Hi guys - Signed up about a week ago now and been slowly looking around getting a feel for the place. There is so much going on in a world I did not know exists - but glad to have found myself here. I have not build any lego since I was a child and now at the age of 32 have found myself back building Lego. It started on Christmas morning when I opened the 75055 Imperial Star Destroyer, I was like a kid again longing to open and build. Anyways enough rambling from me, looking forward to being a part of this fantastic community. 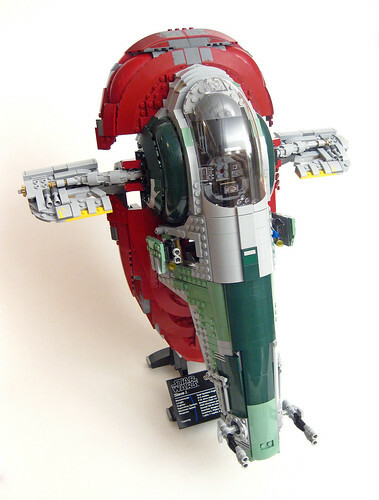 May I suggest that you add the new UCS Slave 1 to your build queue? So this is the problem, there is so much to choose next where do I start. Ahhhhh. what is interesting me is how they design these and how the decide what part to use where. Welcome to the forum. I´m a LSW collector, too. I would recommend 2014 B-wing that I´m building right now. It is a fast build, though. 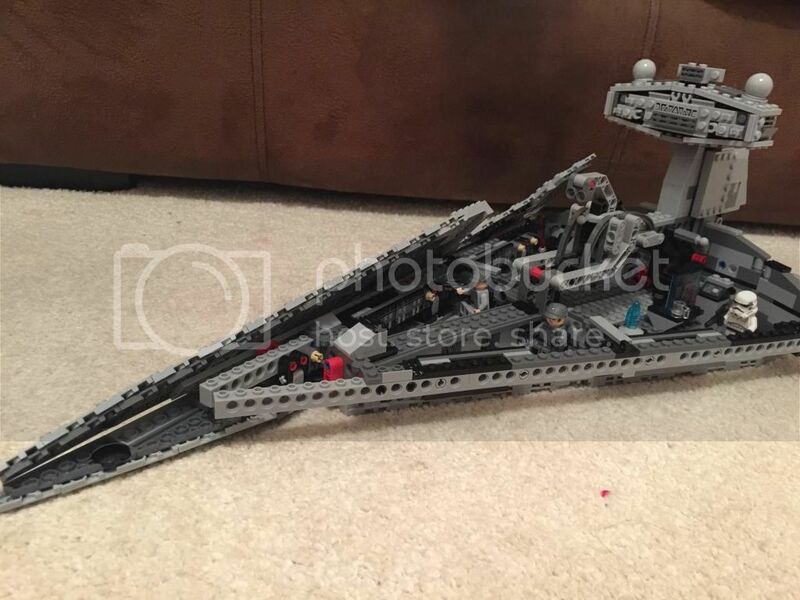 If you want to spend a lot time with a set, I recommend the Death Star / Super Star Destroyer (that already retired). Both take a lot time and use interesting and different building techniques. I found them as great builds but I must say they´re quite expensive. Especially the SSD that I was lucky enough to order just before it retired, it might cost these days over 500 euros/550 dollars... But cool set. By the way you have a nice username, @L3go :smile: .